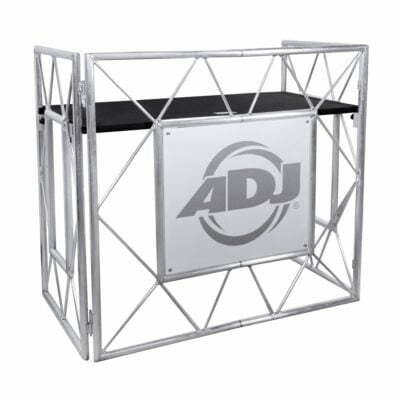 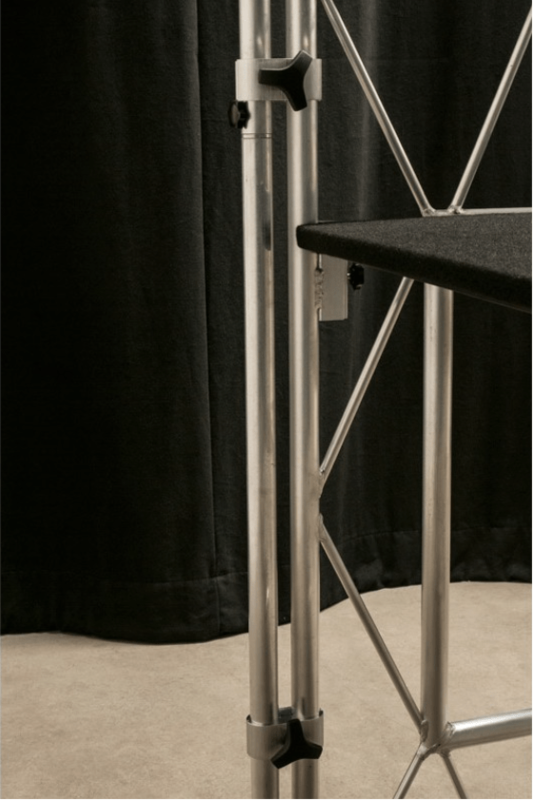 The ADJ Pro Event IBeam is a Truss stand that has been specifically designed to be used with the American DJ Pro Event Table and the ADJ Pro Event Table II. 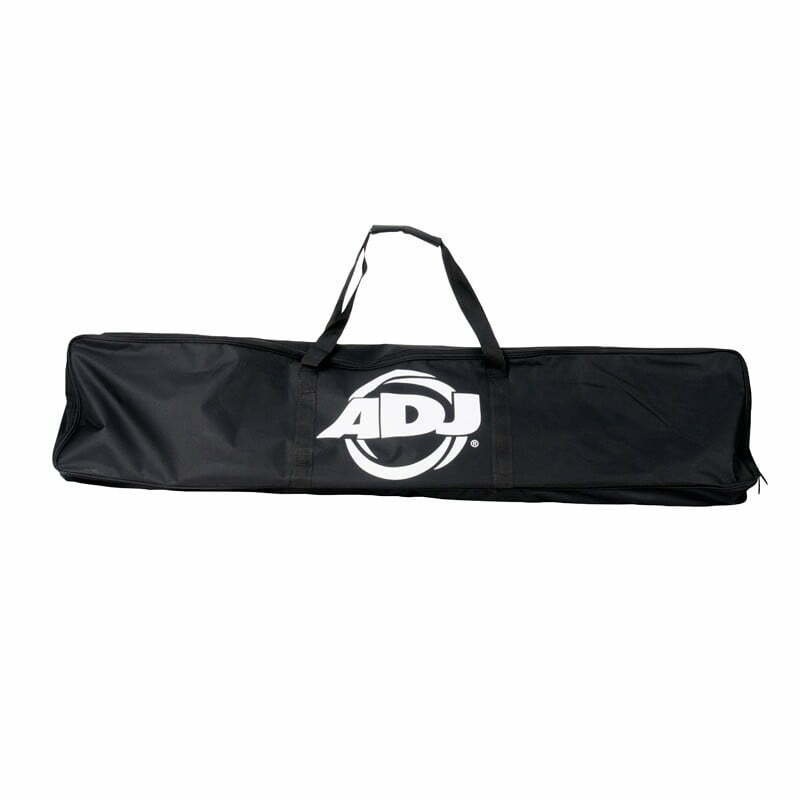 It includes a carry bag so you can quickly and easily transport the truss to and from your gigs. 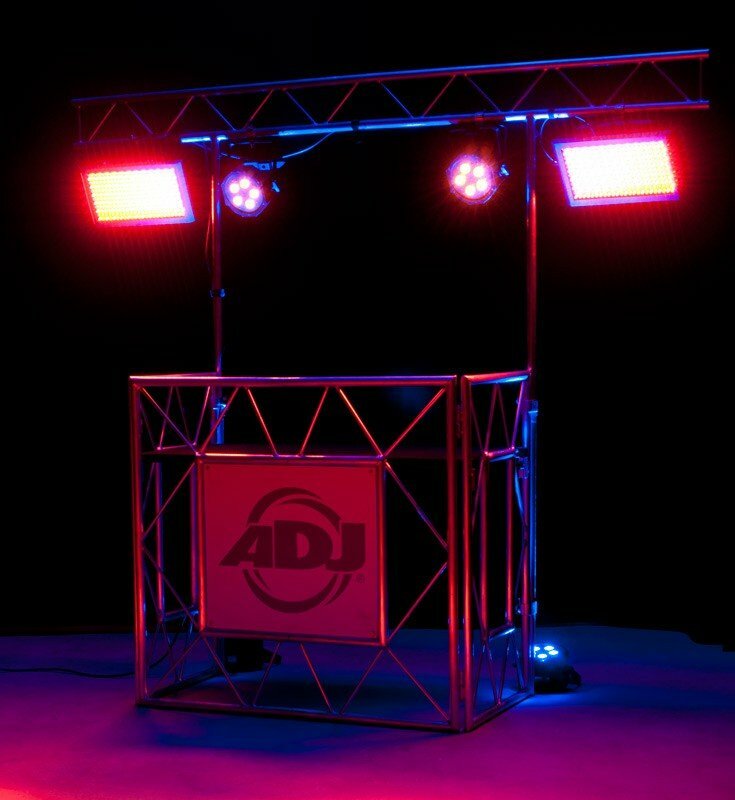 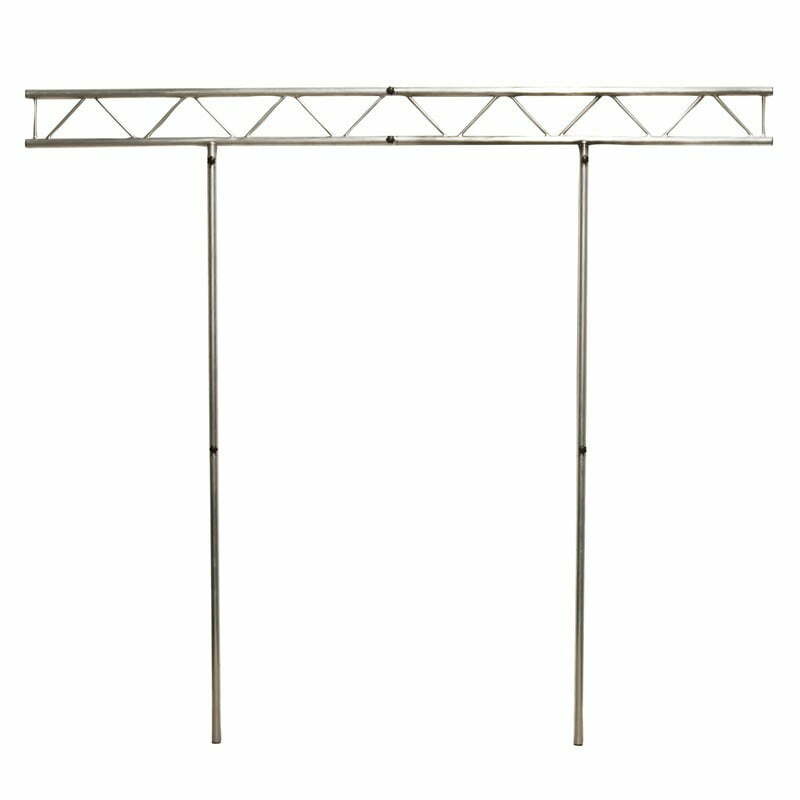 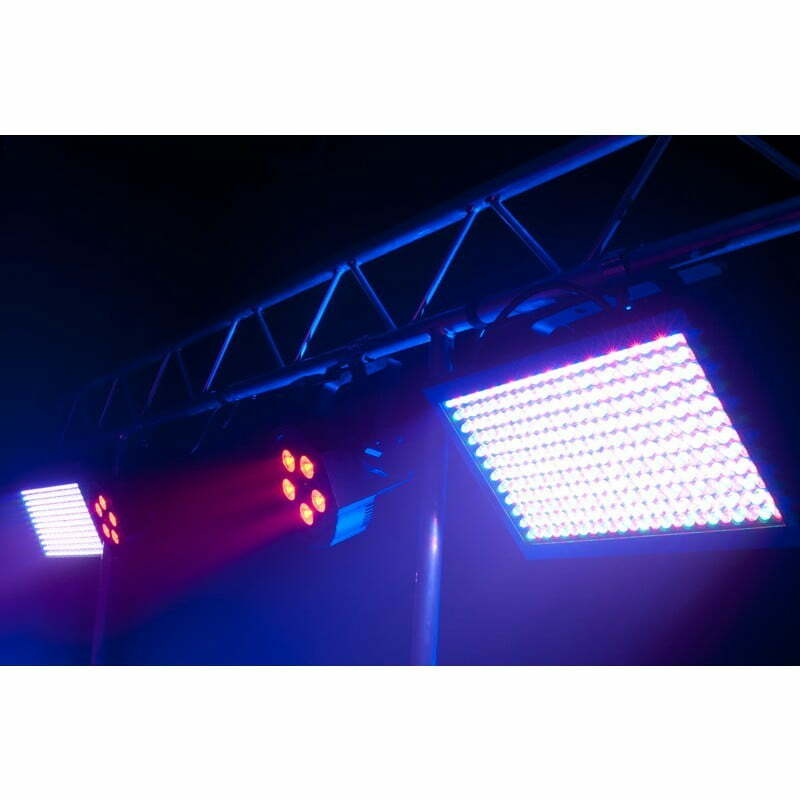 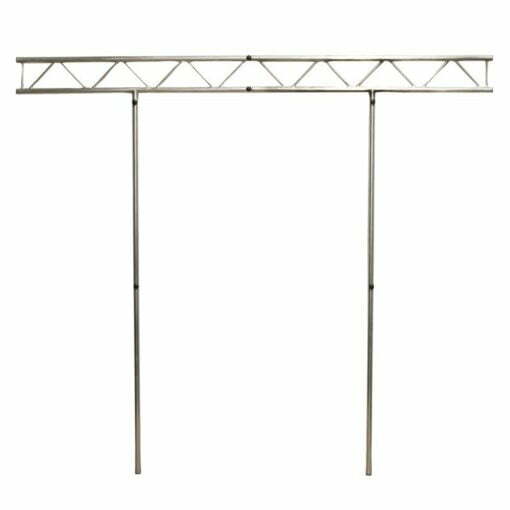 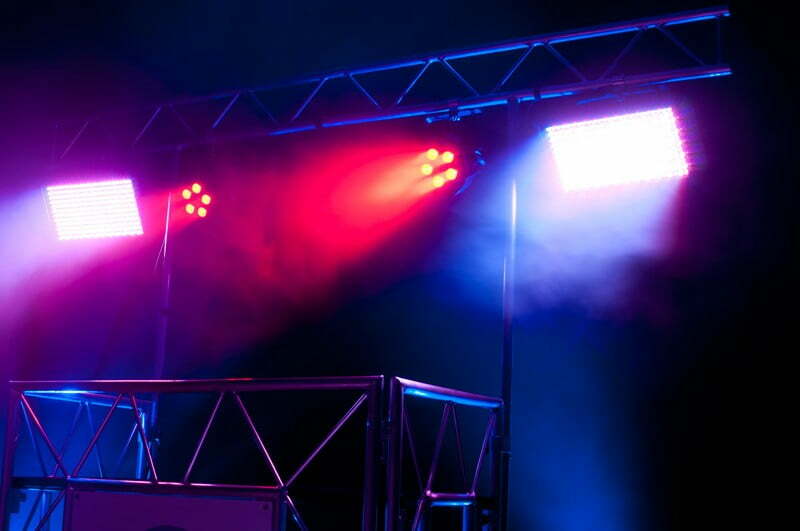 This lighting truss stand enables you to hang a variety of lighting fixtures onto your current ADJ disco stand so you can create a fantastic lighting show for your events!